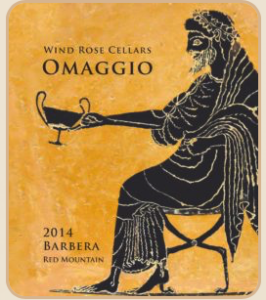 Barbera Archives - Write for Wine: It's Wine O'Clock Somewhere!Write for Wine: It's Wine O'Clock Somewhere! 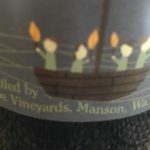 You might have heard of Dave Phinney because of his popular red blend, The Prisoner, or through Orin Swift Cellars, which he recently sold as a premium brand to E. & J. Gallo. 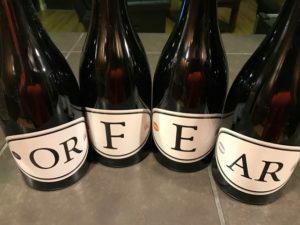 In addition to remaining with Orin Swift, his latest focus is on Locations Wine — as the name suggests, he is making the best value wines possible across the locations of all of the major wine-producing regions of the world. 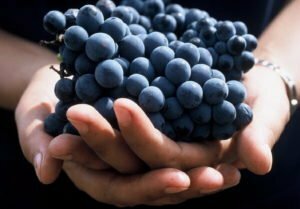 And better yet – these attractive wines are also affordable and approachable. Accolades for Phinney have been swift. We were fortunate to be provided with samples of six Locations wines, which have basic labels (the letters of the region) and a release number — in this case, the numbers 4 and 5 represent the most recent vintages. We’ve only tasted two so far, and were impressed. A unique blend of Syrah, Merlot and Petite Sirah, we knew immediately this would be a big Washington state red that our palates favor. We were right. A beautiful nose of blueberries, almonds and licorice was followed by flavors of dark fruit, chocolate and spices on the finish. 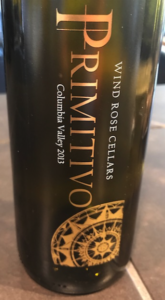 There is a lot going on with this complex wine. This is another unusual blend — Petite Sirah, Barbera, Tempranillo, Syrah and Grenache, from California’s diverse appellations: Napa, Sonoma, Mendocino and the Sierra Foothills. Deep ruby in color, this is a robust red, offering flavors of intense berries, black fruits, smoke and savory notes, with a peppery finish that one might expect from Syrah. These two wines were delightful, and we are looking forward to experiencing the remaining four samples. Until then, here are their tasting notes and price points. Our final note: At this price point, we highly recommend that you try some, if not all, of the wines in this unique portfolio. My last post was about wine from the north side of Washington state’s border; now we go south to Oregon. 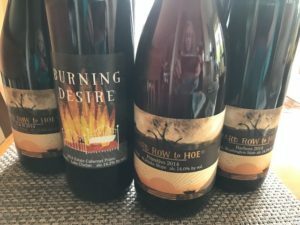 Actually, we’ll be traveling to Oregon wine country in August for the 2012 Wine Bloggers Conference, so this post is a prelude to some of the fine wines we will be writing about in a few months. 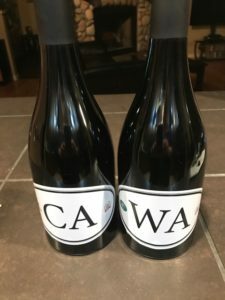 Cana’s Feast Winery is located in Carlton, Oregon, and to our surprise – and delight – produces an excellent Barbera, one of Dave’s favorite varietals. 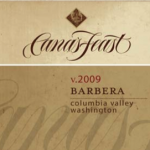 Although the wine was produced in Oregon, this fourth vintage of Cana’s Feast Barbera 2009 is the first to be made exclusively from Coyote Canyon Vineyard in the Horse Heaven Hills region of Washington state. 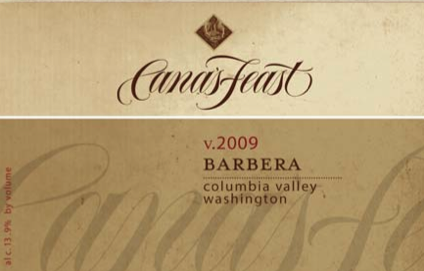 After a few sips, we were not surprised to find out that Cana’s Feast ’09 Barbera won gold at the Winemaker Challenge International Wine Competition. A soft elegant red with rich fruit flavors, this lovely 100% Barbera paired well with our dinner of grilled halibut. Next time, we’ll serve it with Dave’s excellent spaghetti. And yes, there will be a next time. 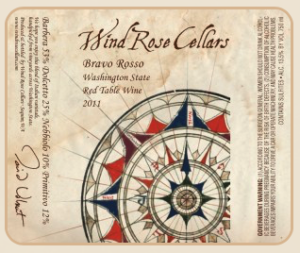 Rich red in color, with a smooth finish, this ’09 Barbera showcases Washington state wine with an Italian flair. We’re looking forward to tasting many other Italian and Bordeaux varietals from Cana’s Feast.